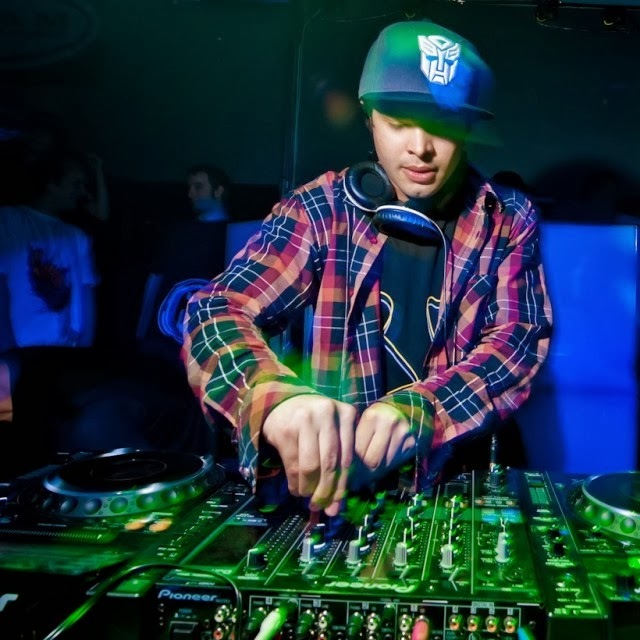 Listening to Datsik's journey from dance to dubstep/hip-hop/trap has touched the ears and hearts of many EDM fans, it seems Fox Morning News has shown a little love to one of our favorite artists as well. Datsik just did an interview about the explosion of the electronic dance music genre with Fox, an awesome short entertaining segment on Datsik's EDM world, including a discussion on how Electronic Music has according to Datsik "infiltrated the mainstream", becoming "one of the biggest industries to explode over the last 1-2 years." 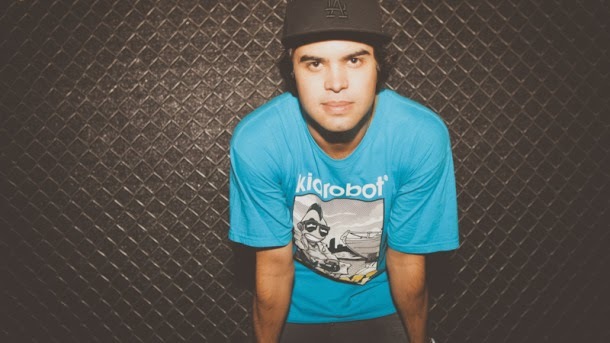 The best part of the interview was watching Datsik brag about Vortex, his awesome self-made 3D projection map stage setup that's "as trippy as you could possibly get with visuals", according to the man himself. In case 'trippy' doesn't help you imagine the sensation of the stage at all it's best described as looking into a moving funnel, with an overwhelming audio and visual show happening simultaneously all around you. 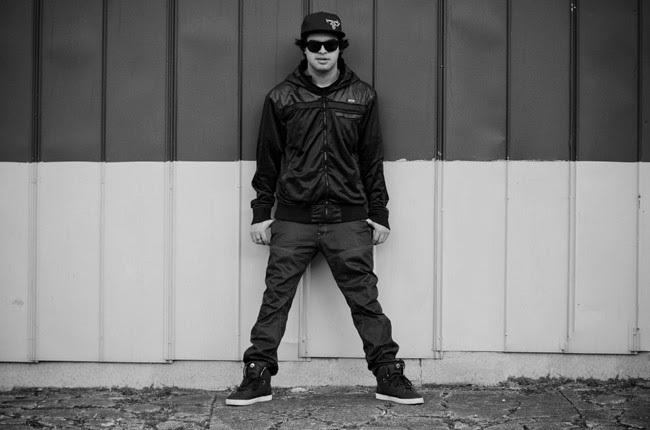 We cannot help but wonder if it would be like stepping into a Datsik club show, but instead of walls there's MilkDrop everywhere. Sounds pretty amazing. "What did you think of that music, you like that?" "Yeah! It gets me going!" "Does it?" "Yes!" Datsik super high gotta explain EDM to these ignorant fools!! Datsik really brought me to dubstep, I was explaining dubstep to peeps who didnt know what EDM stands for so I could explain YOU so thank you. This relatively new player in the news segment, in a short span of time, has created a niche for itself in the mindscape of its patrons.